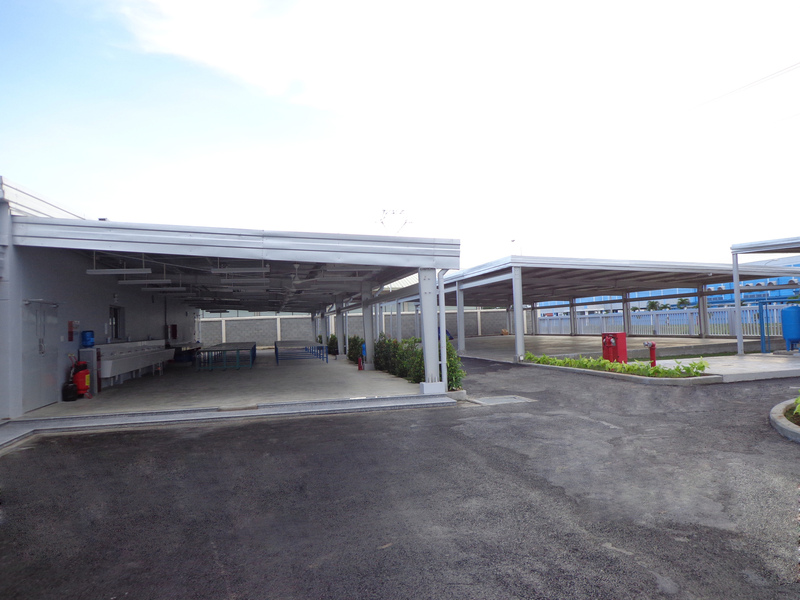 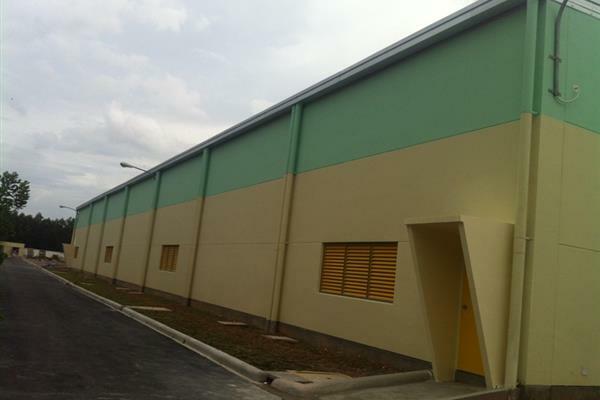 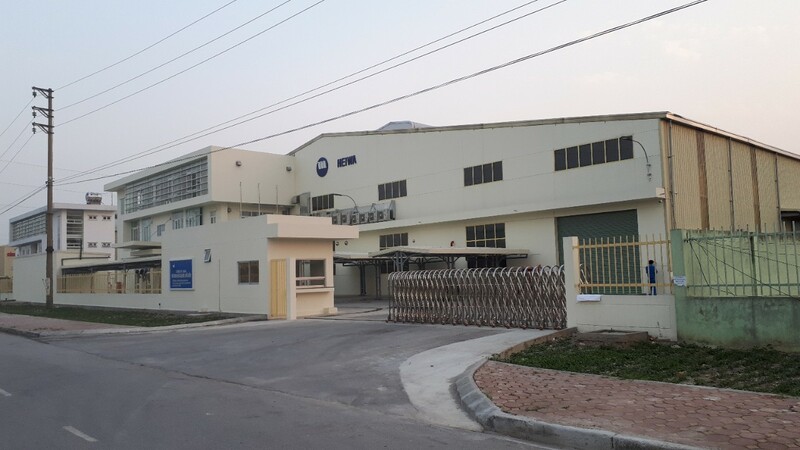 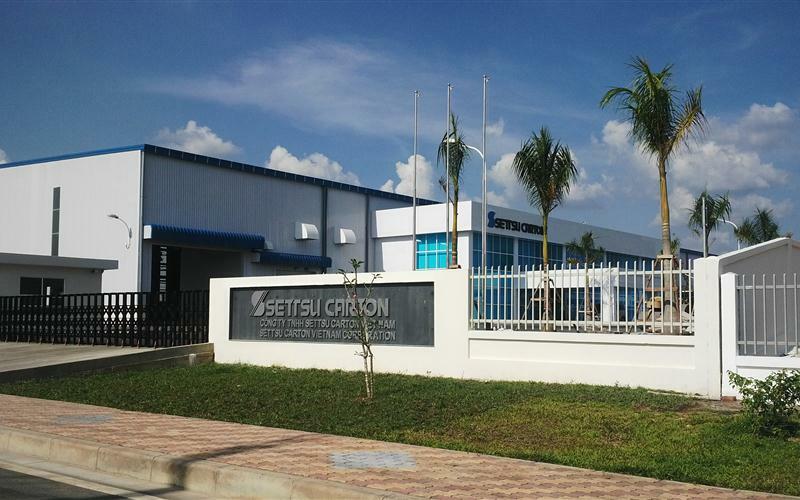 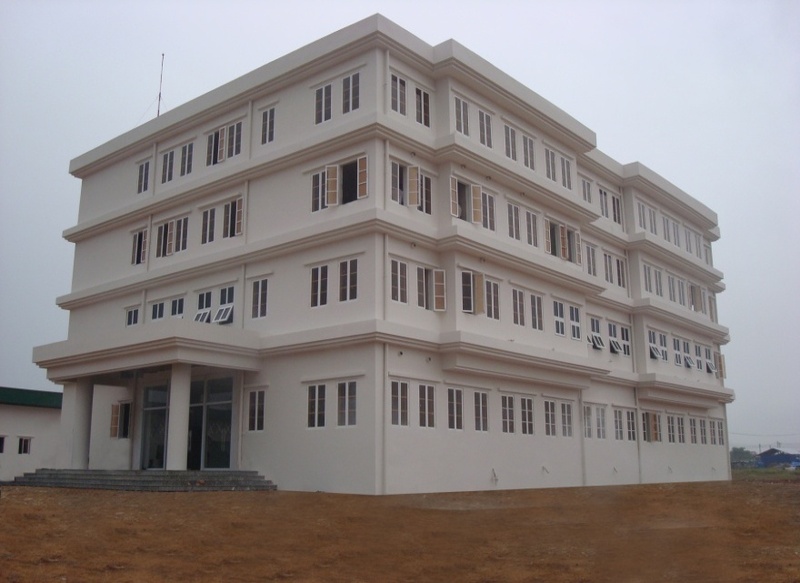 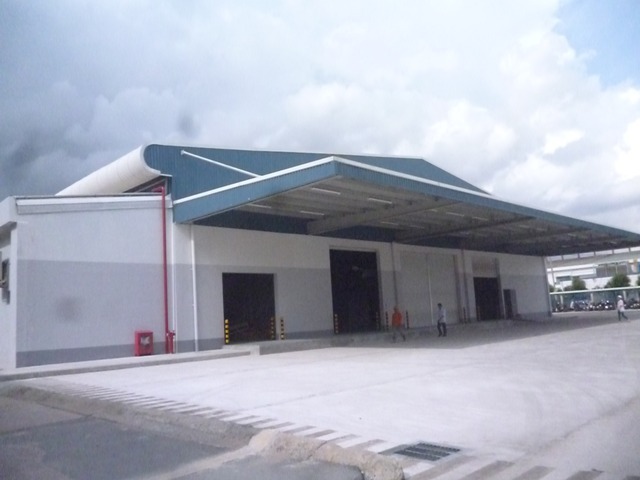 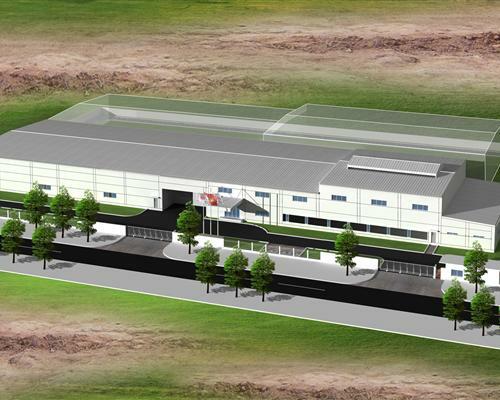 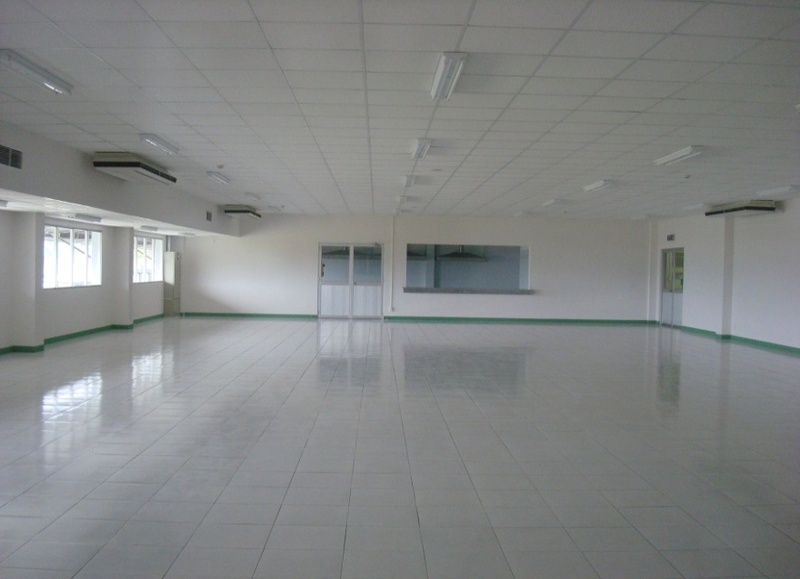 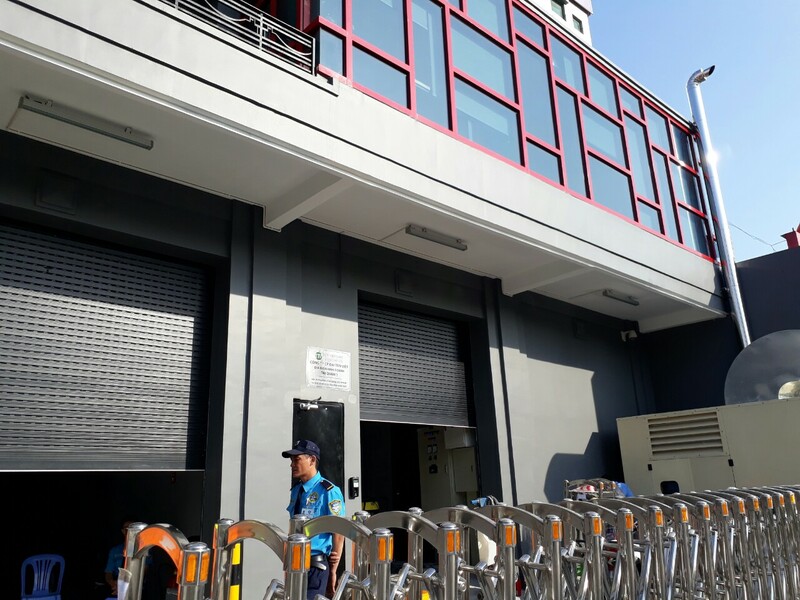 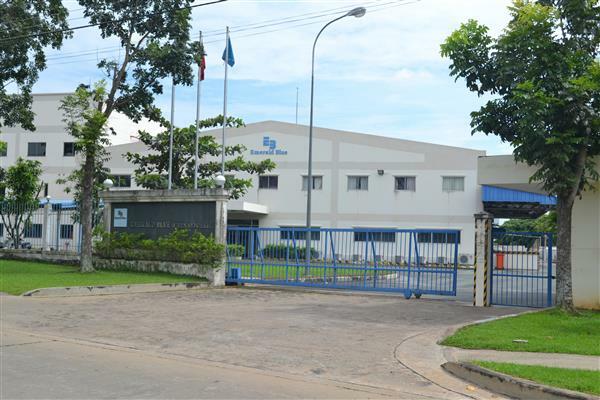 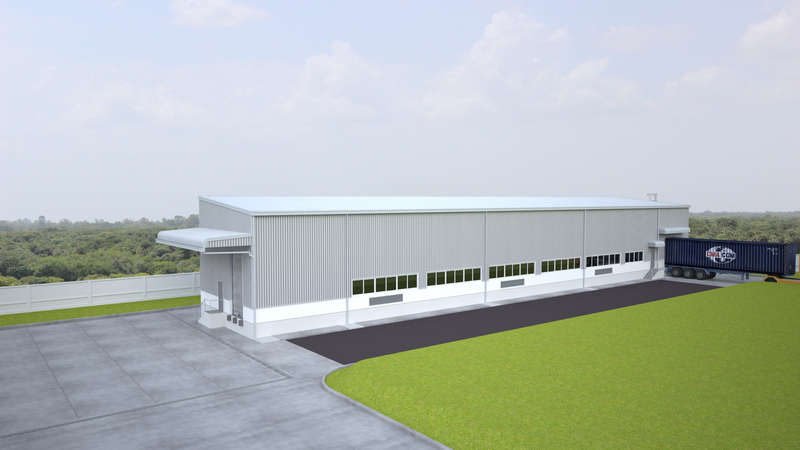 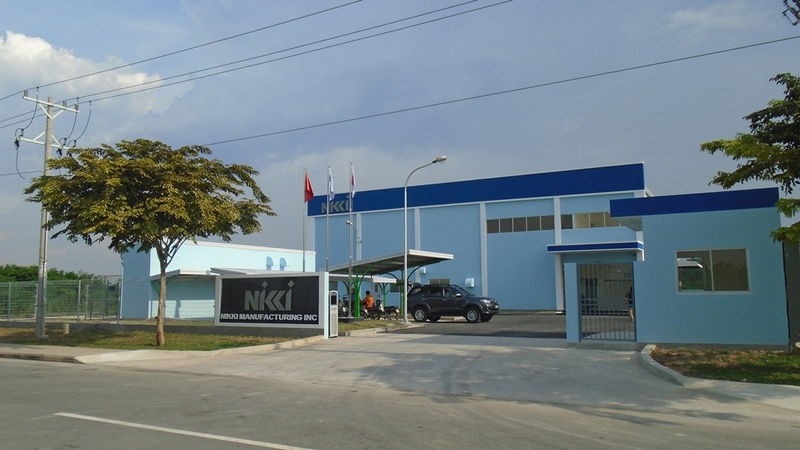 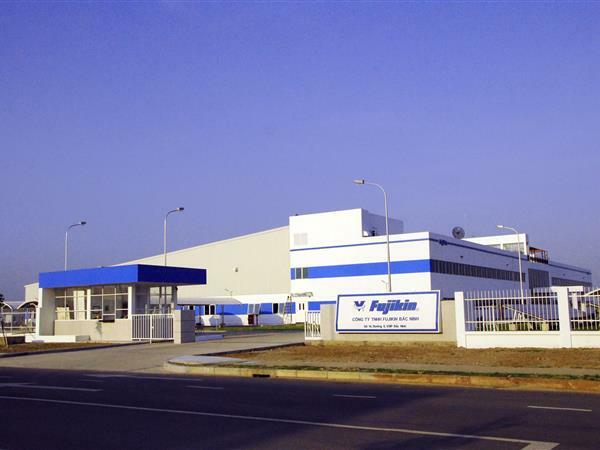 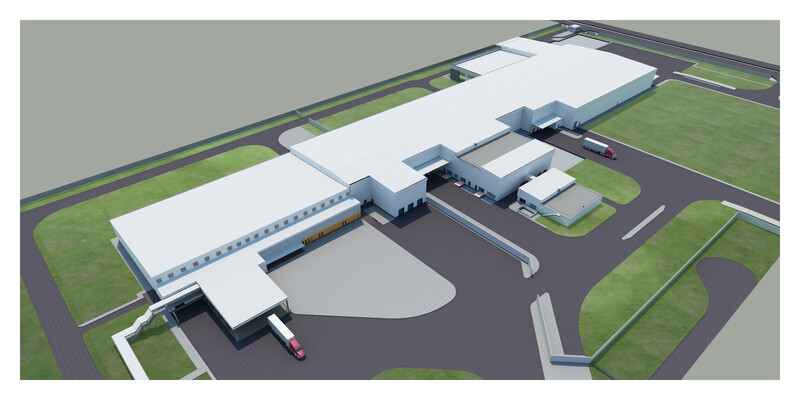 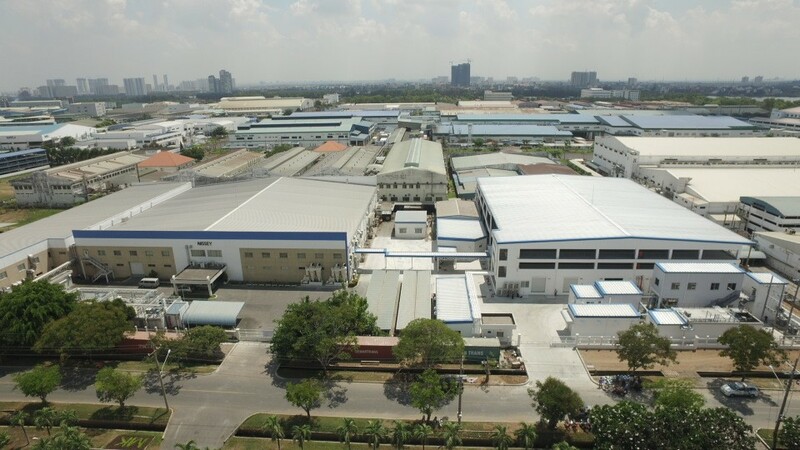 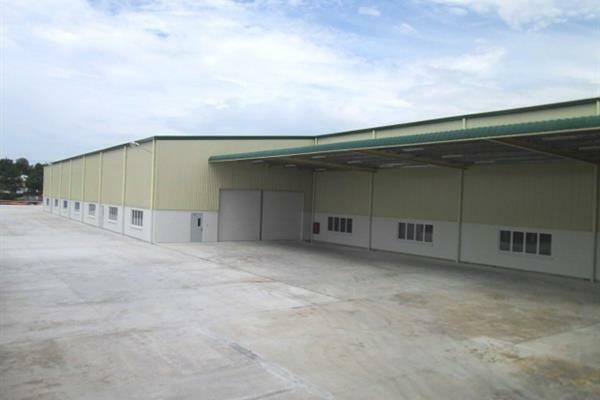 Project: Construction to improve Vihawa Factory Owner:Vinh Hao Co., Ltd. 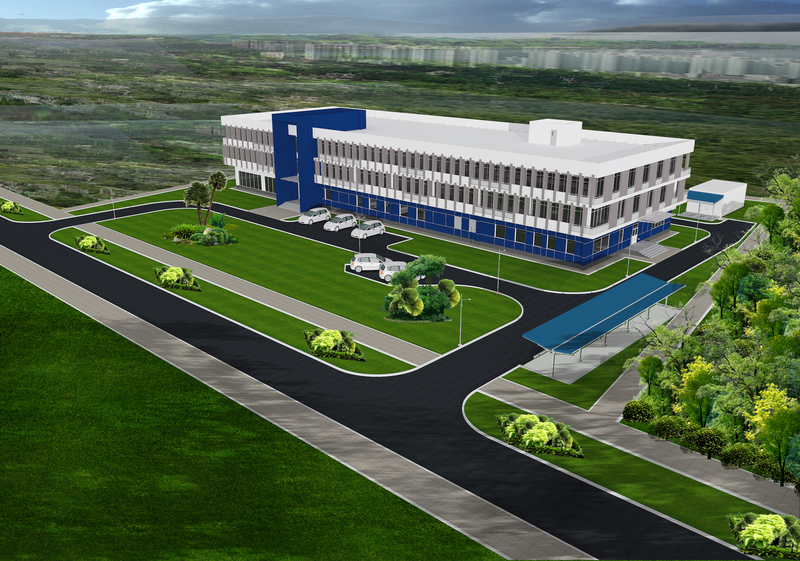 Address: Lot K4, Road No. 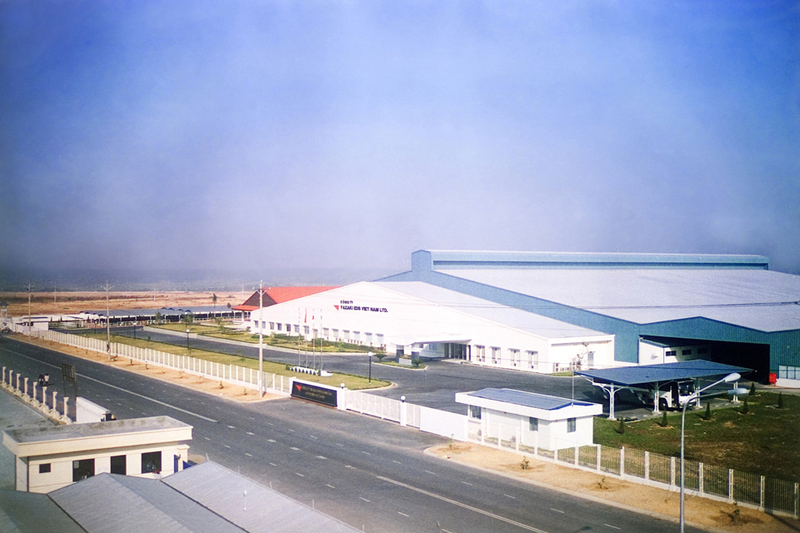 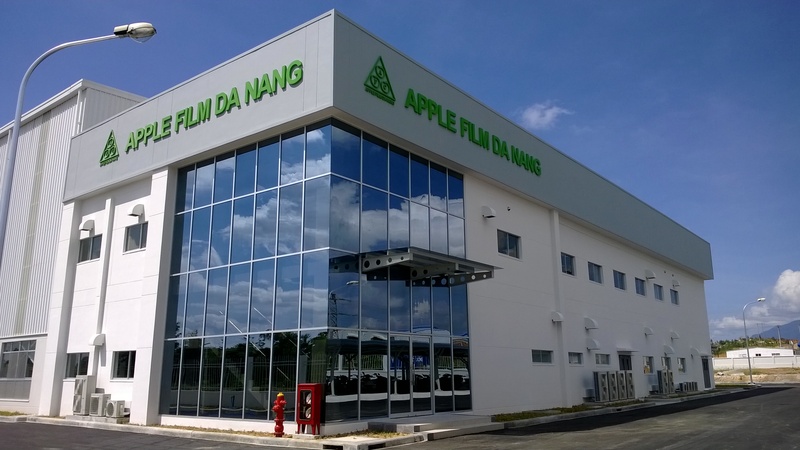 2, Song Than Industrial Park 2, Di An Town, Di An Town, Binh Duong Province. 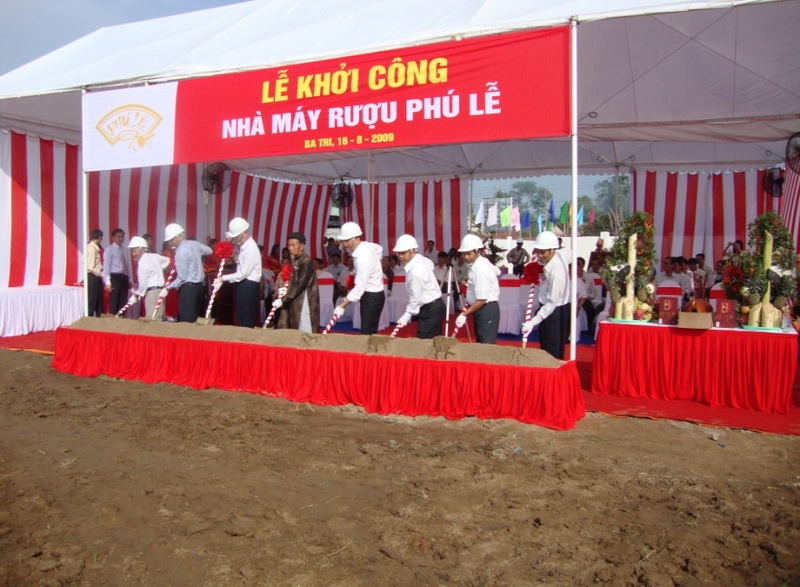 Main Contractor: Khang Hy Construction Corporation Commencement date: 11th February 2019. 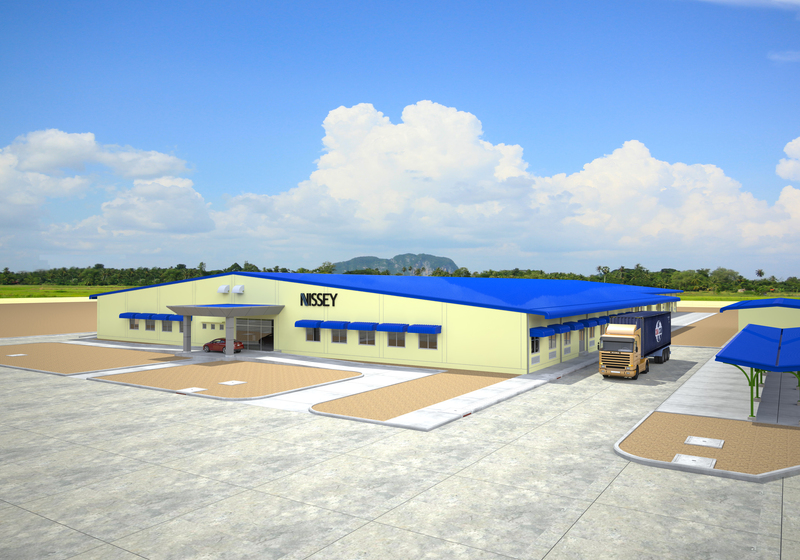 Completion date:10th May 2019. 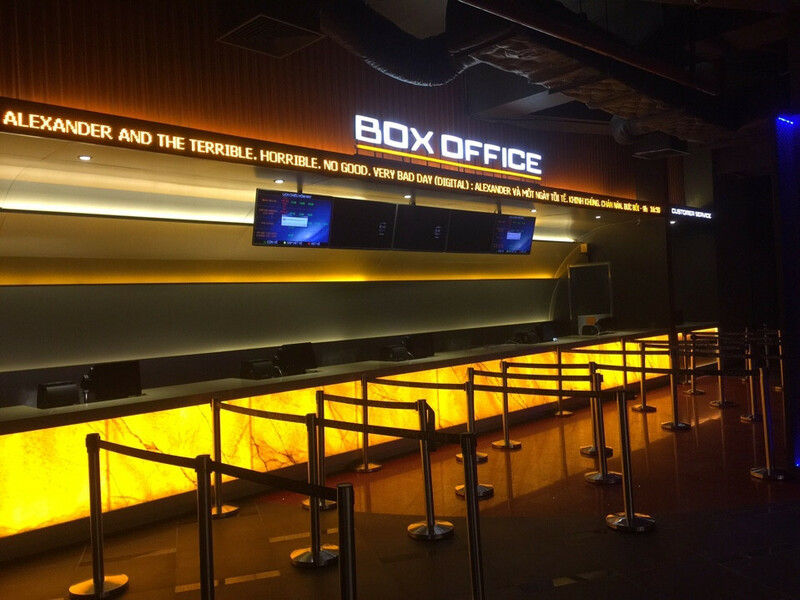 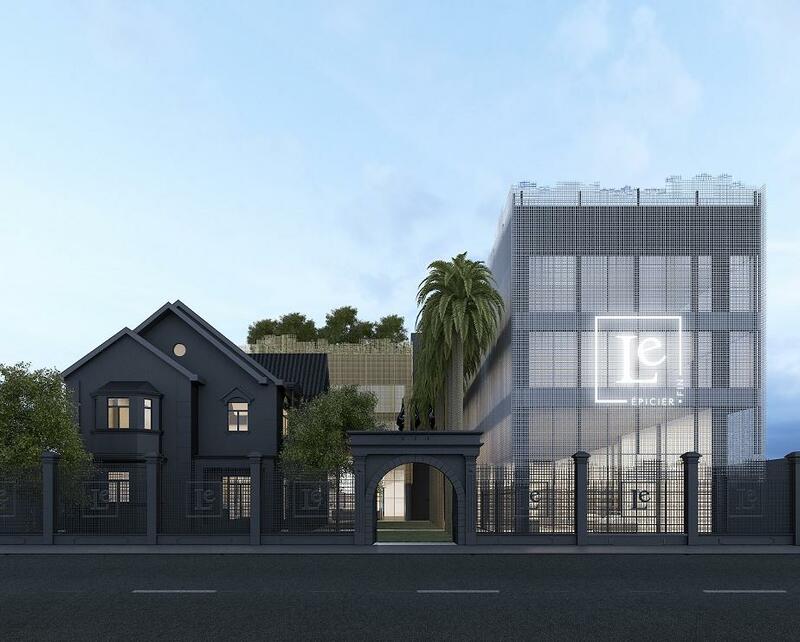 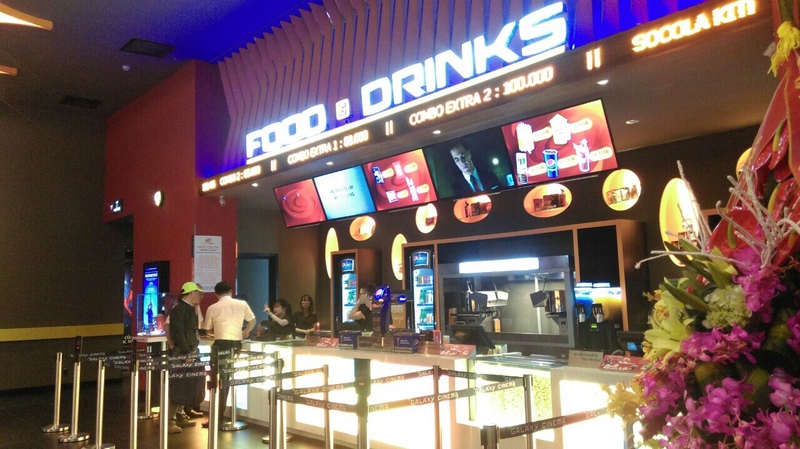 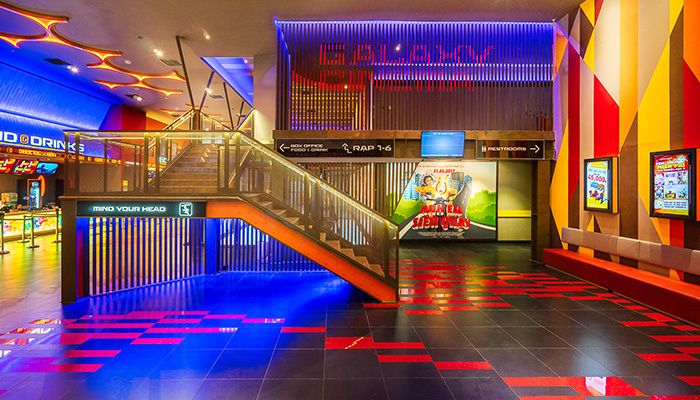 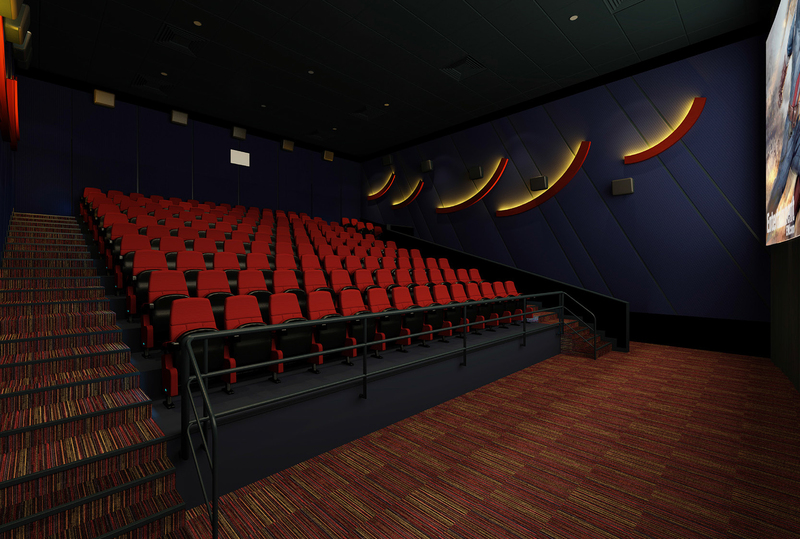 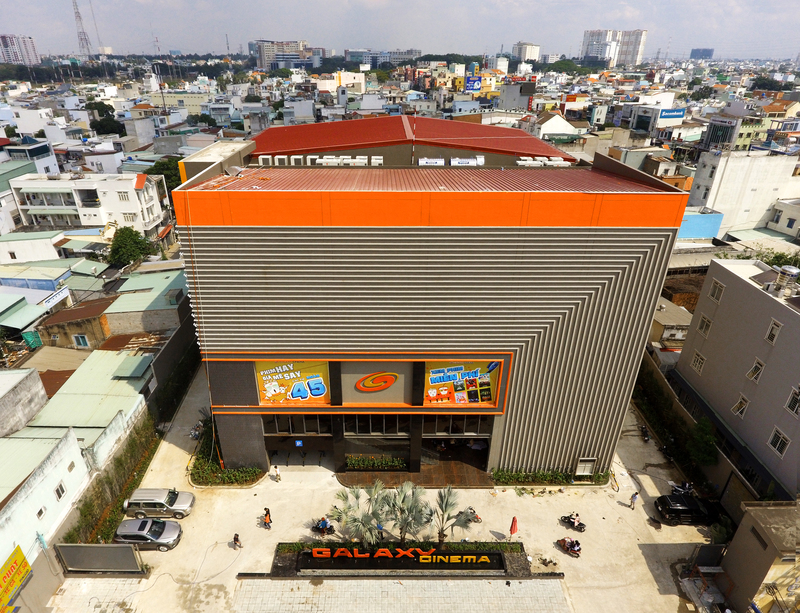 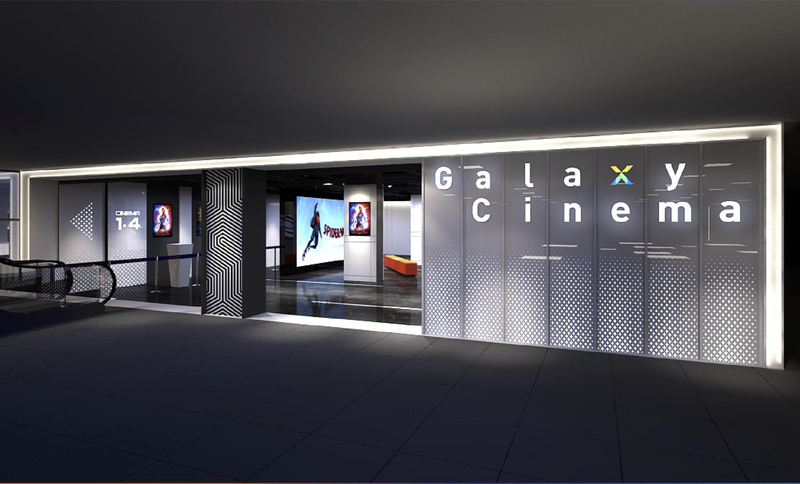 Project: Building Galaxy Cinema Trang Thi Address: No. 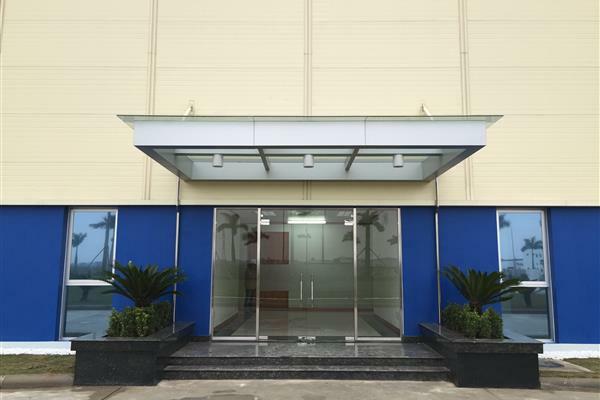 10B Trang Thi, Hang Trong Ward, Hoan Kiem District, Hanoi Owner: Galaxy Studio., JSC Contractor: Khang Hy Construction Joint Stock Company Commencement date: November 15, 2018. 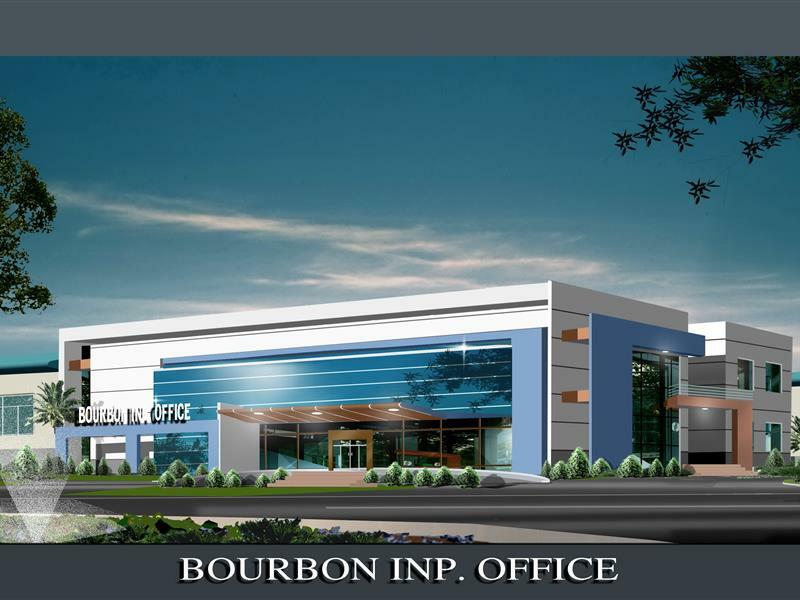 Completion date: March 30, 2019. 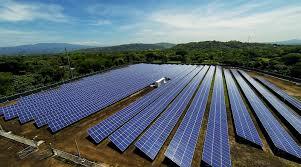 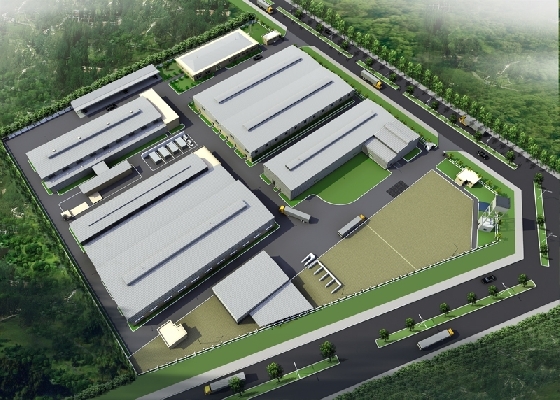 Project: TTC No.2 Solar Power Plant Package: General Civil Works Address:　Trang Bang District, Tay Ninh Province Main contractor: JGC Vietnam Co., Ltd Contractor: Khang Hy Construction Corporation Commencement date: 01/11/2018. 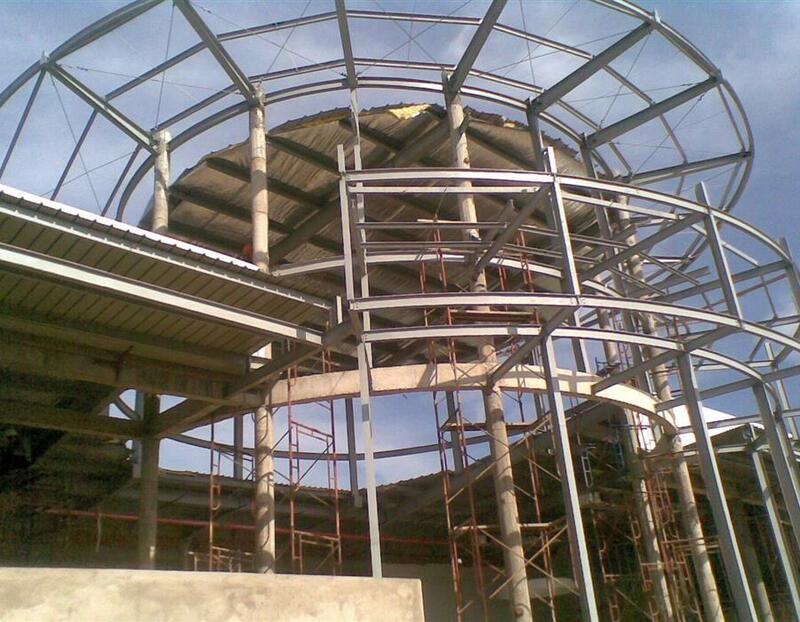 Completion Date: 20/02/2019. 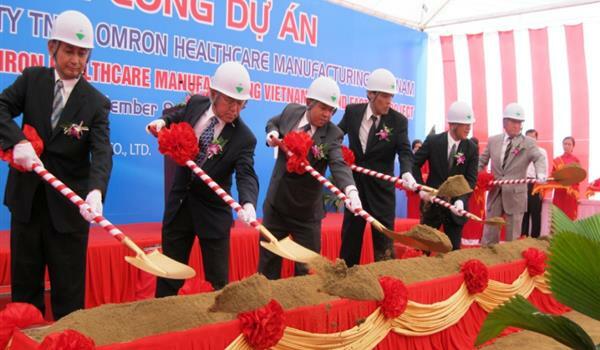 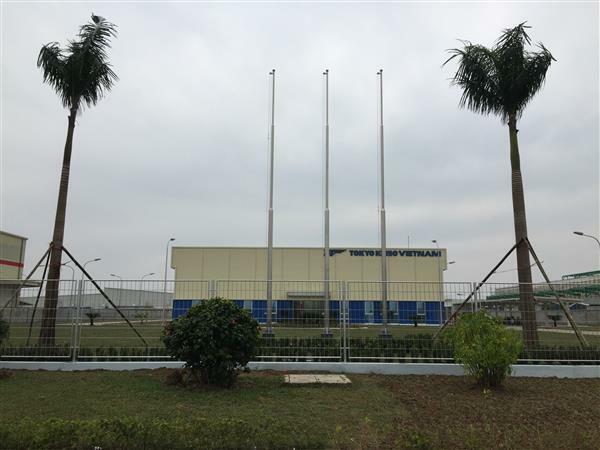 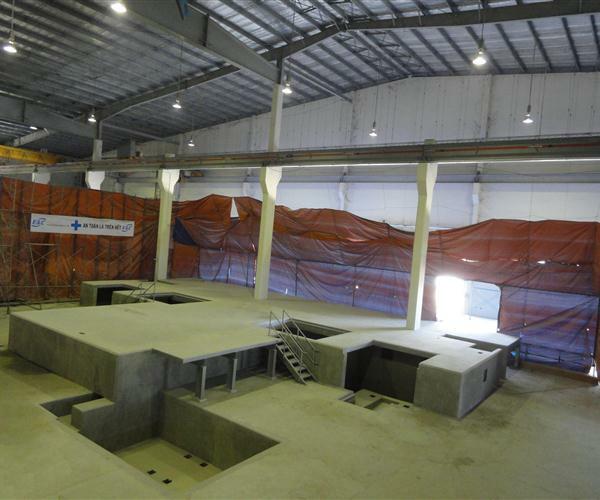 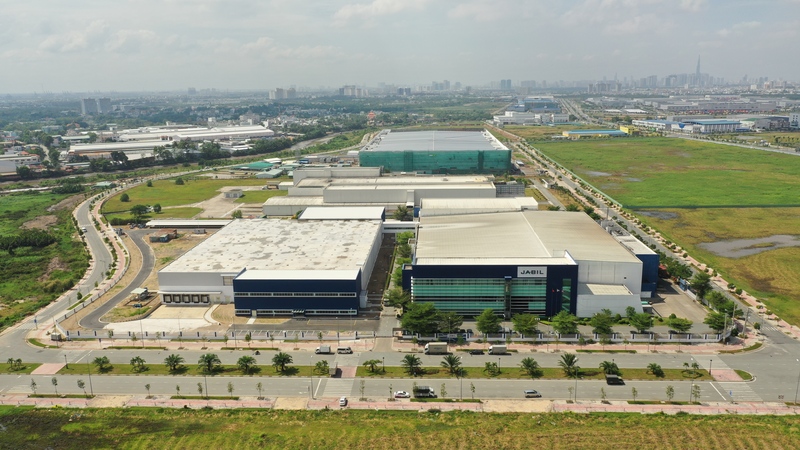 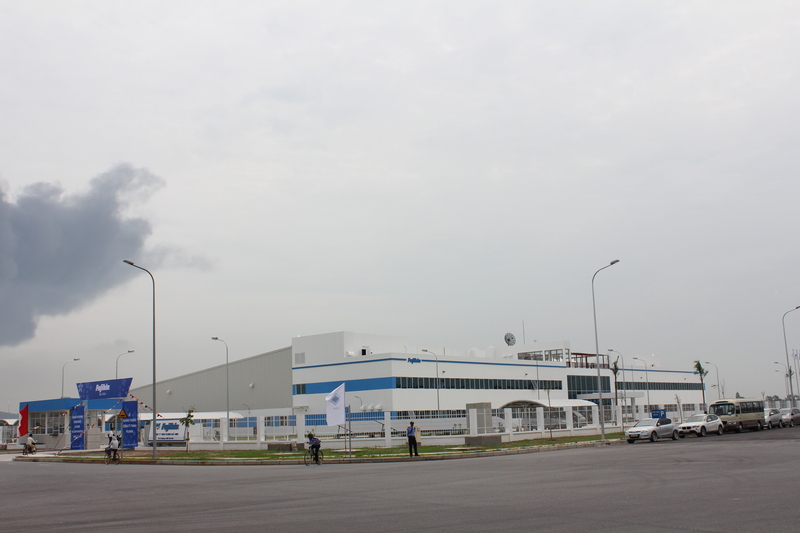 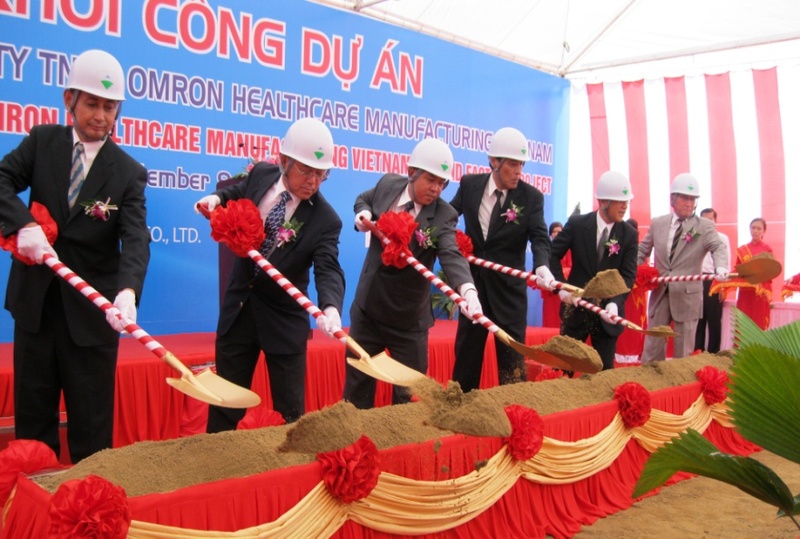 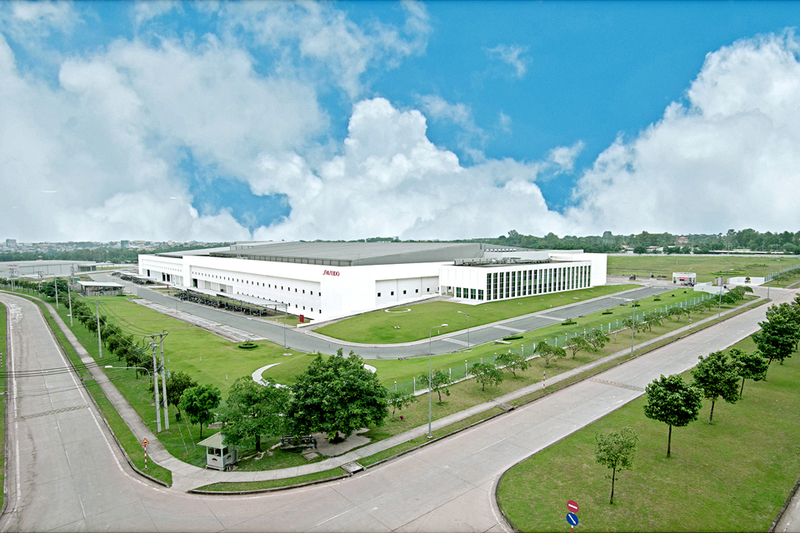 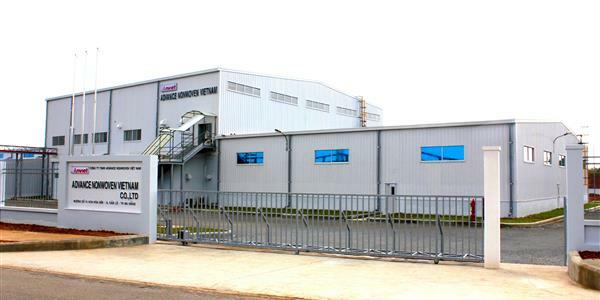 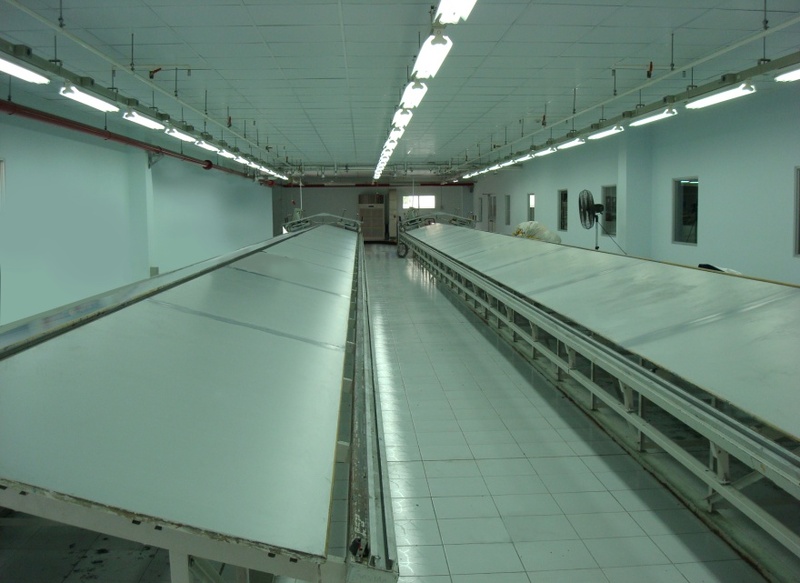 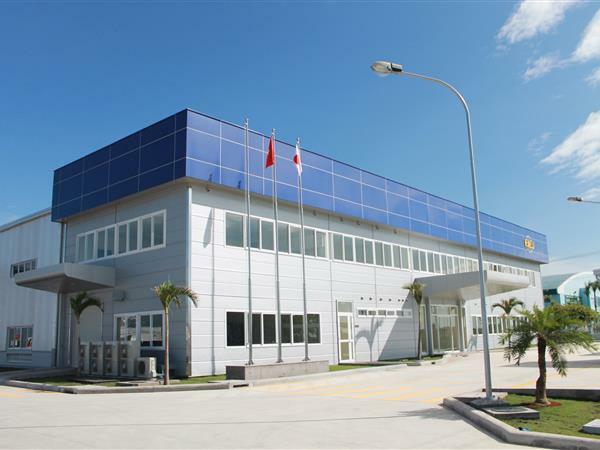 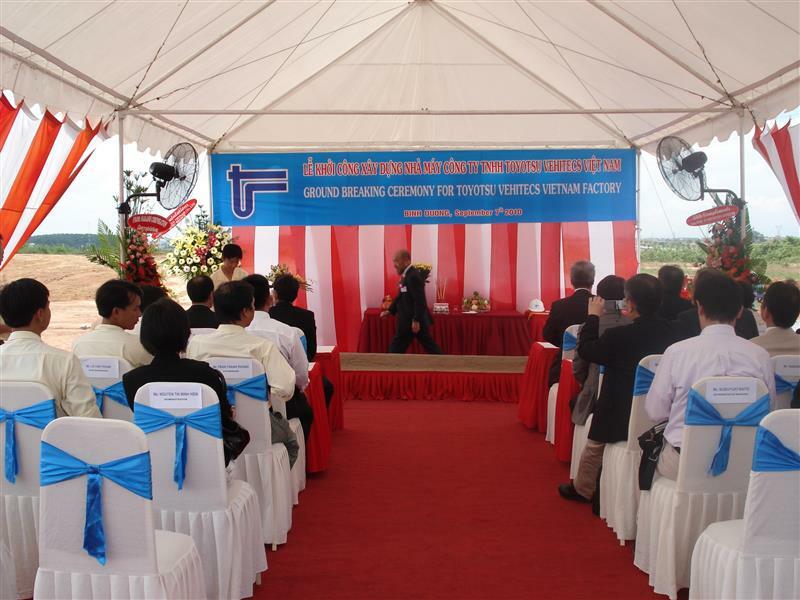 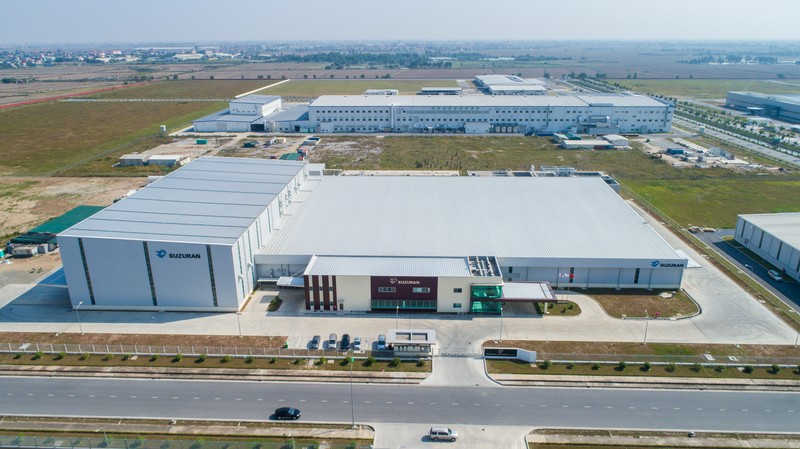 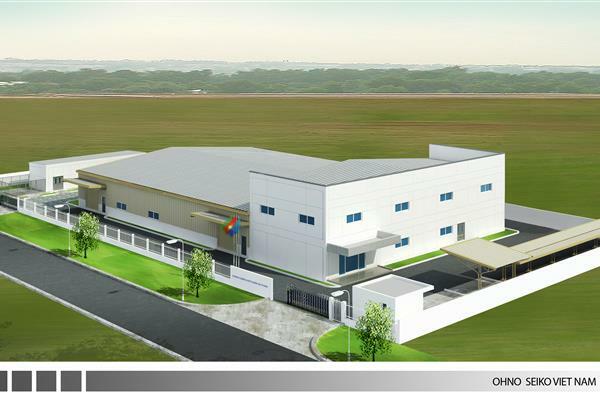 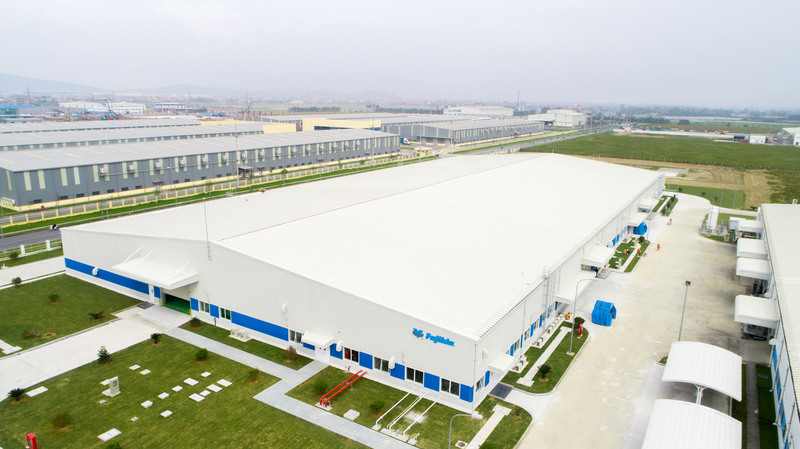 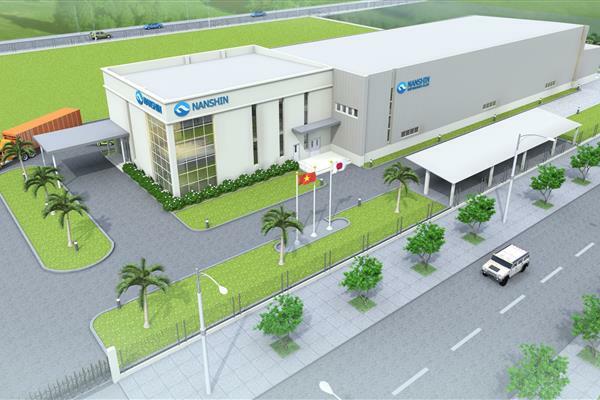 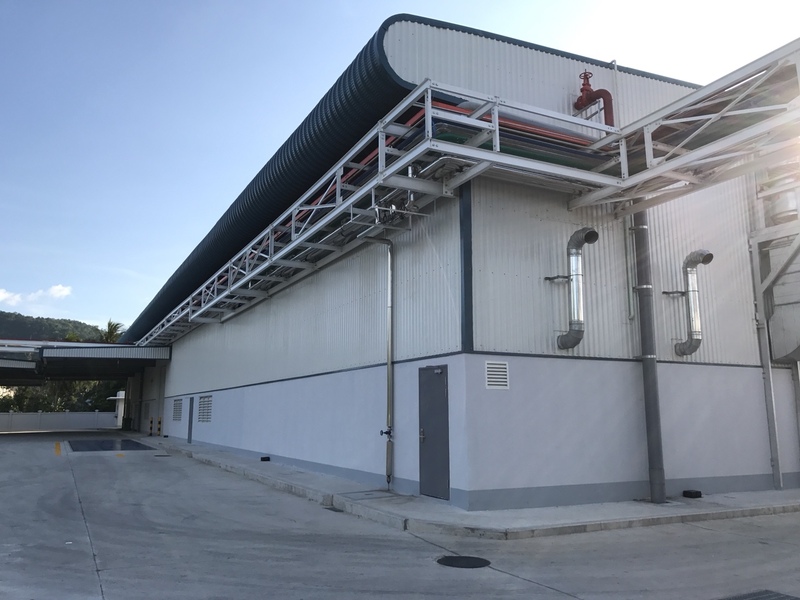 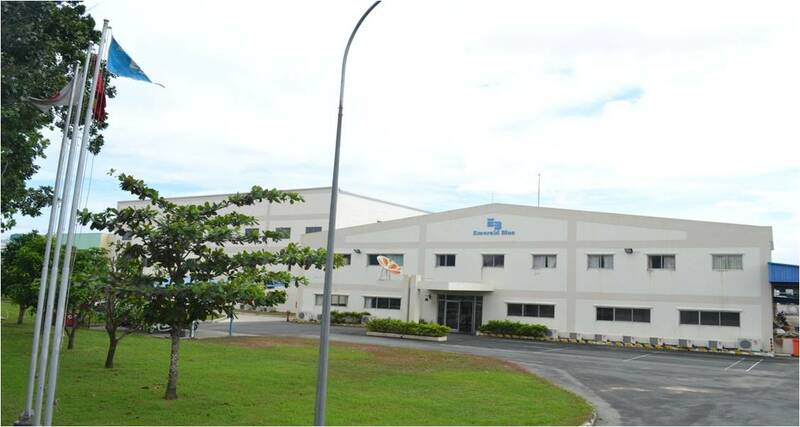 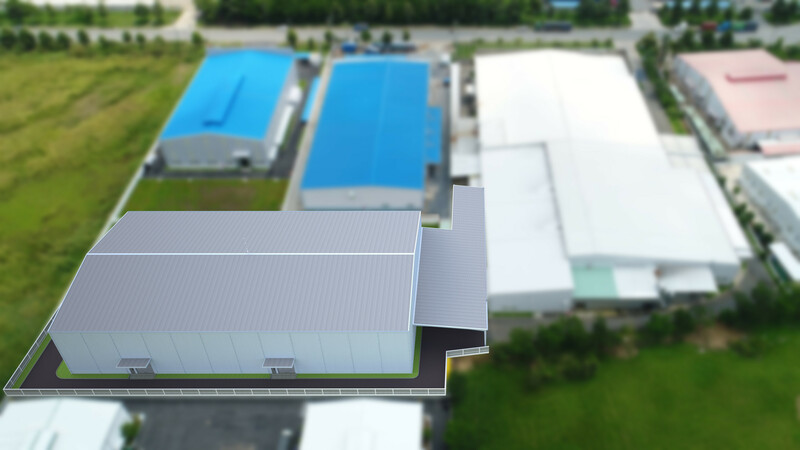 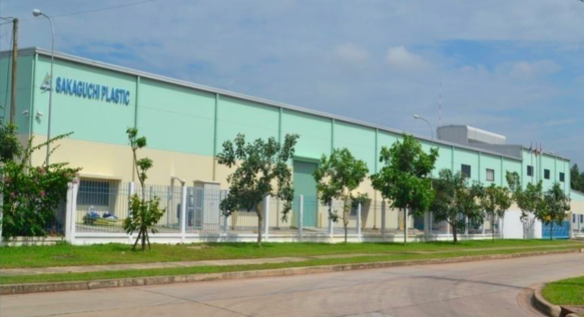 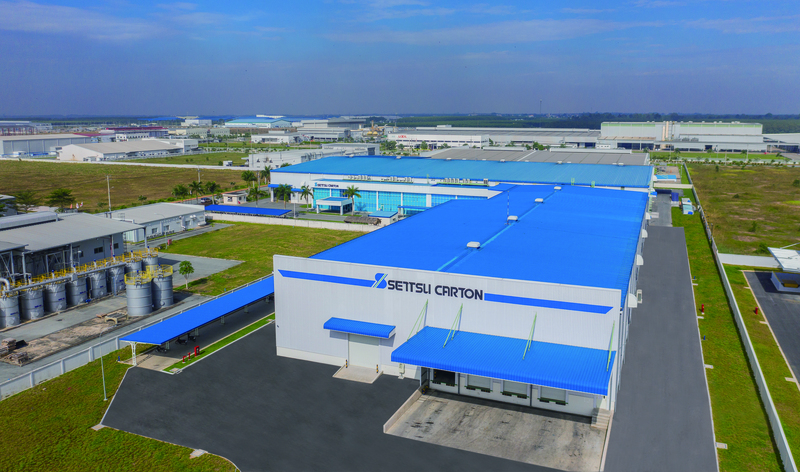 Project: Tazmo Viet Nam Factory – Phase 4. 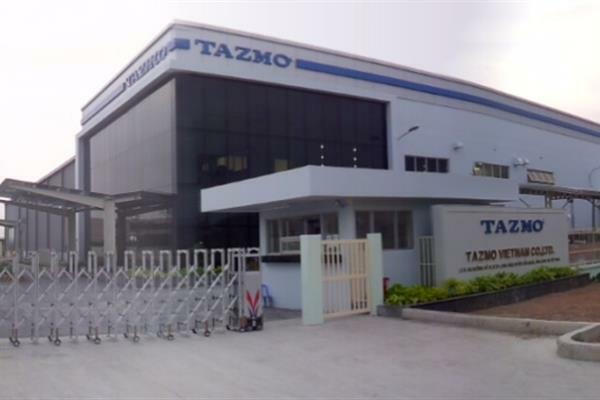 Owner: Tazmo Viet Nam Co., Ltd. 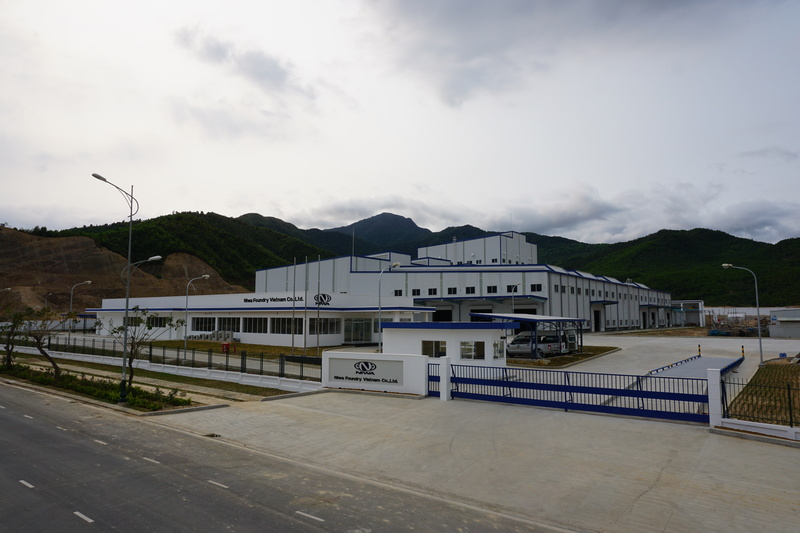 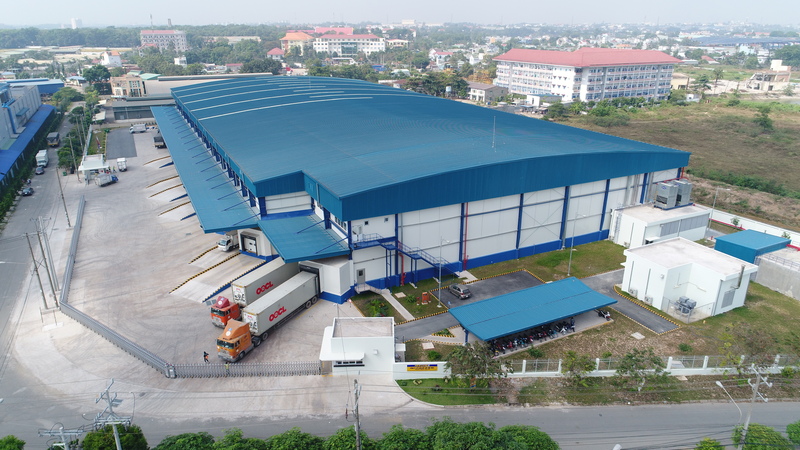 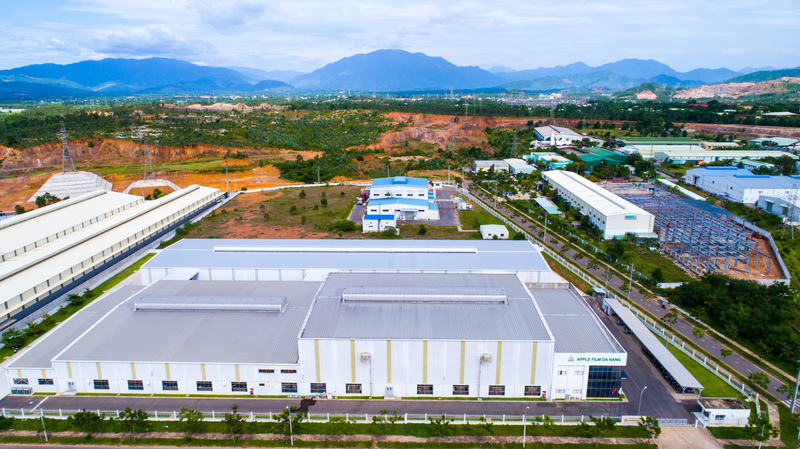 Address: Lot H 09, St.1, Long Hau Industrial Park, Can Giuoc District, Long An Province Main Contractor: Khang Hy Construction Corporation Commencement date: 01st November 2018. 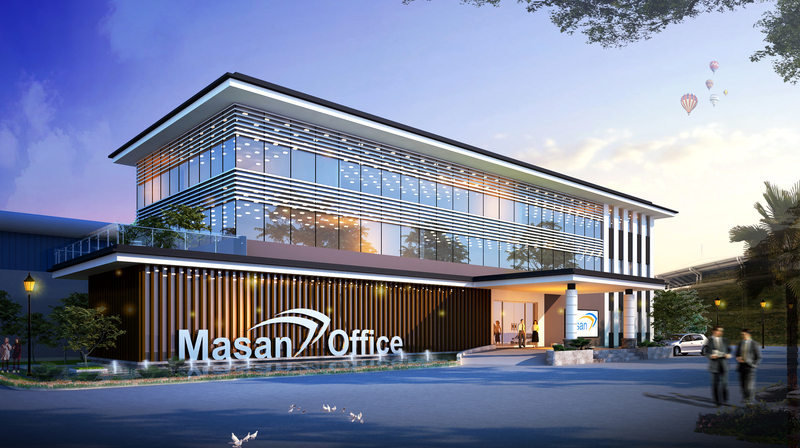 Completion date: 20th June 2019.